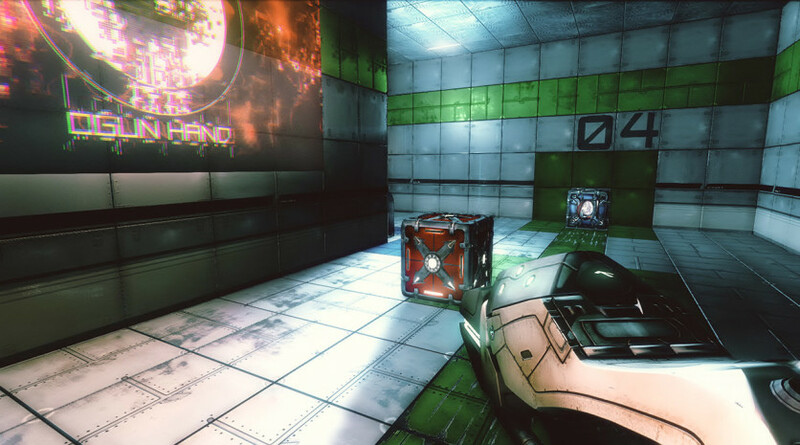 Be the first to change gravity and solve hard deadly puzzles in Attractio! Control the 3 contestants: Dalek, Mia and Keir, who compete to win the controversial reality show. 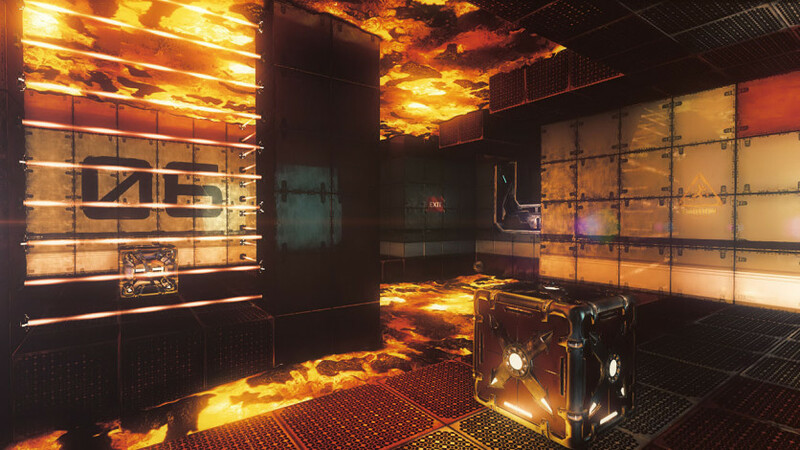 You will need dexterity and cleverness to pass throughout the challenging levels. Are you up for the challenge? 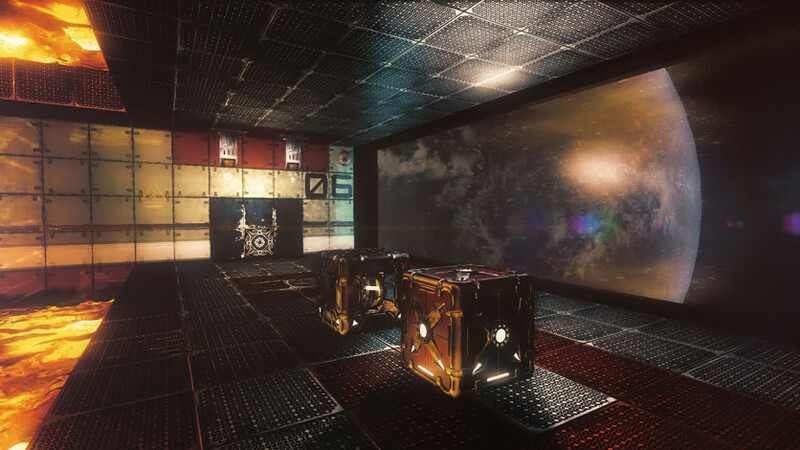 Attractio takes place in the amazing Entertainment Space Station (ESS), an artificial satellite orbiting Mars. 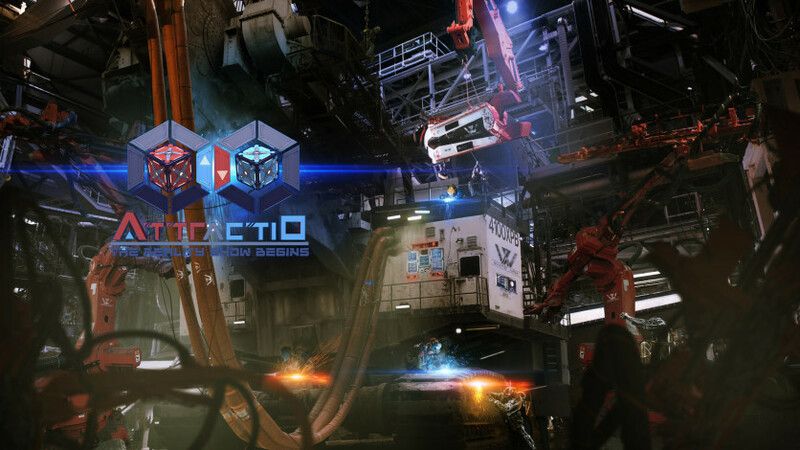 This station was created specifically to broadcast Attractio, being the only place that meets the requirements to host the games of the gravity manipulation. As usual, Darius will be the host of this exciting reality show. 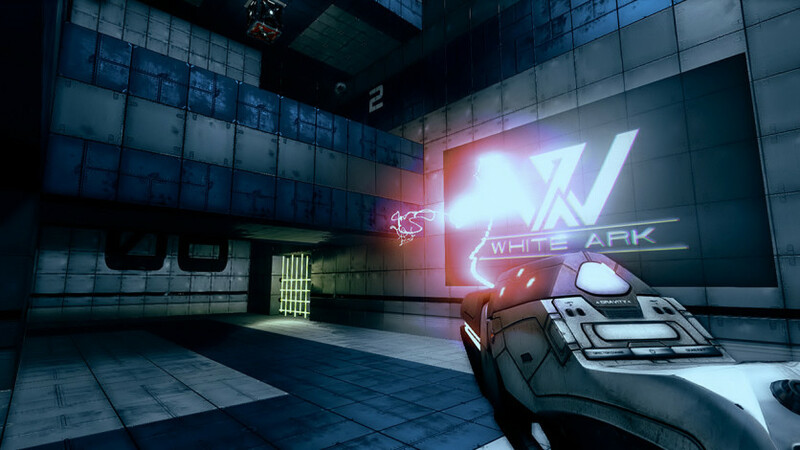 Attractio is the first person shooter where you will be able to manipulate the gravity direction of different objects which, in turn, will make you rethink your expectations about physics. The implications of these slight changes of the laws of physics are considerable enough to allow you to solve each room in a variety of ways: your imagination and dexterity will be your greatest tools. 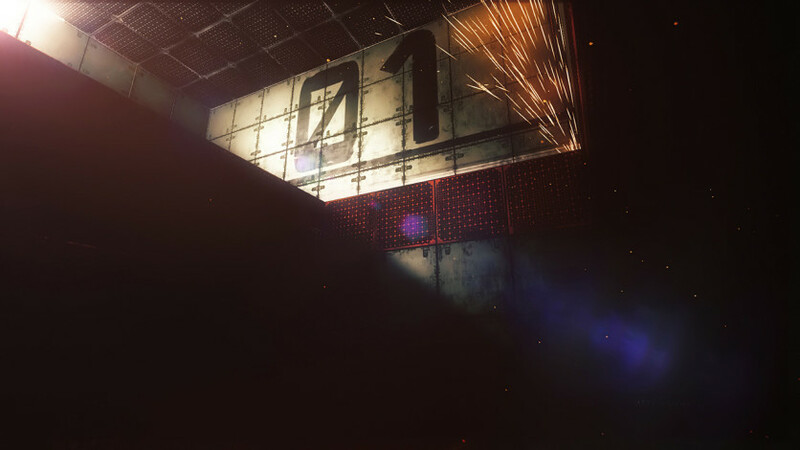 Nevertheless, you’ll be facing some of the most challenging puzzles you’ve ever come across. 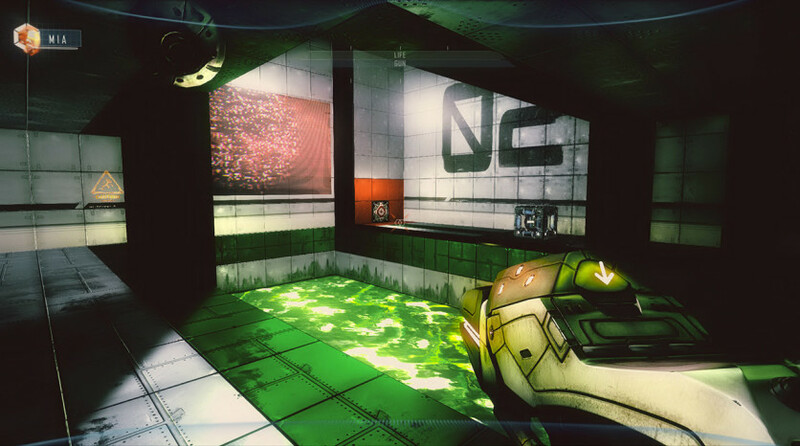 Throughout the game, you’ll play as the contestants of the reality show, Mia, Keir and Dalek, each one with different puzzles and gadgets designed for their particular abilities. Mia: The most renowned detective of Mars will use gravity boots that will test her physical abilities and allowing her to change her own gravity so she can avoid the deadliest traps of Attractio. Keir: From the poorest region of the Solar System, Keir will use the Shifter gun in Attractio which will allow him to manipulate the gravity direction of certain objects in Attractio. 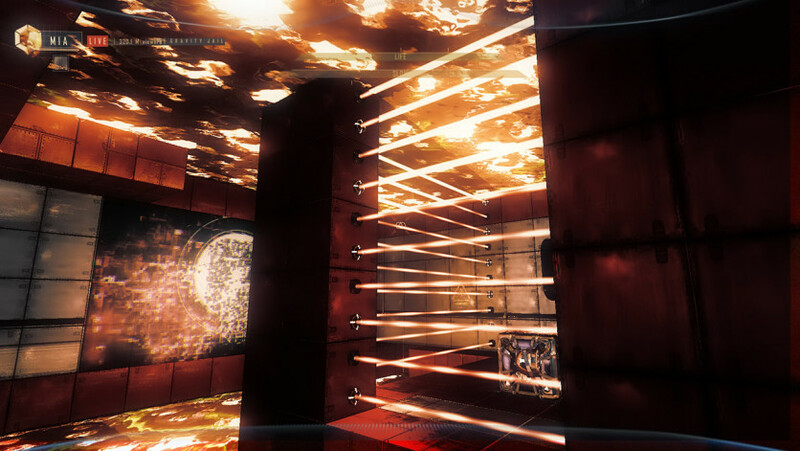 Dalek: The ruthless criminal who will try to win his freedom back in Attractio, using both the gravity boots and the shifter gun inside the most complex rooms of Attractio.